Thomas Bougetz is the winemaker behind Bougetz Cellars and while working with vineyard owners throughout Northern California, he is constantly looking for new sources of fruit from well-established and well known vineyards. 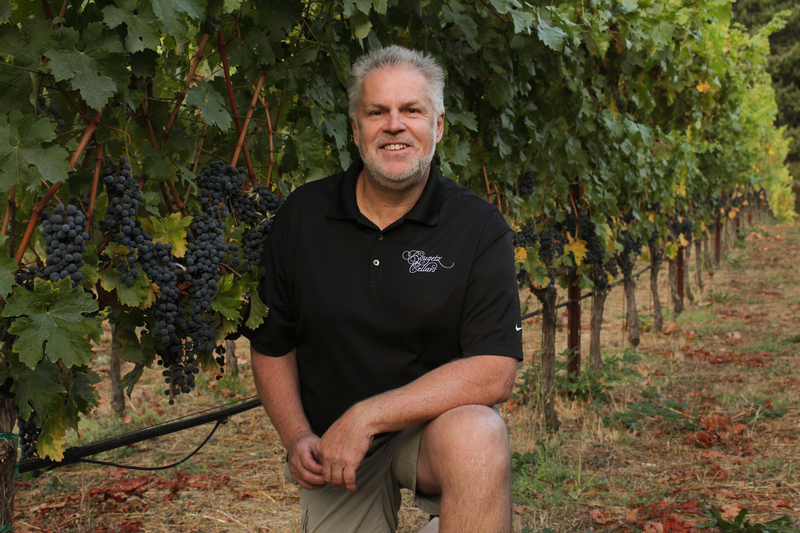 While his background is in Science and Technology, his interests in wine led him back to school to study winemaking at the Northwest Wine Academy in Seattle. Quality can only be achieved if you start with great fruit. This philosophy has been paramount in selecting which vineyards are the sources used to showcase our amazing wines. Our emphasis is on Napa Valley, with vineyard sources in the mountains as well as the valley floor. Spending time in the vineyards, and working closely with the vineyard management teams provides us with the best opportunity for ideal fruit arriving at the winery during harvest. While our emphasis is on Bordeaux varieties from Napa Valley (Cabernet Sauvignon, Merlot, Cabern Franc, Sauvignon Blanc and Semillon), we do cross the mountains into Sonoma to source Pinot Noir (Sonoma Coast and Russian River Valley). The ultimate goal is to deliver well-balanced wines that express the true nature of the fruit and site. 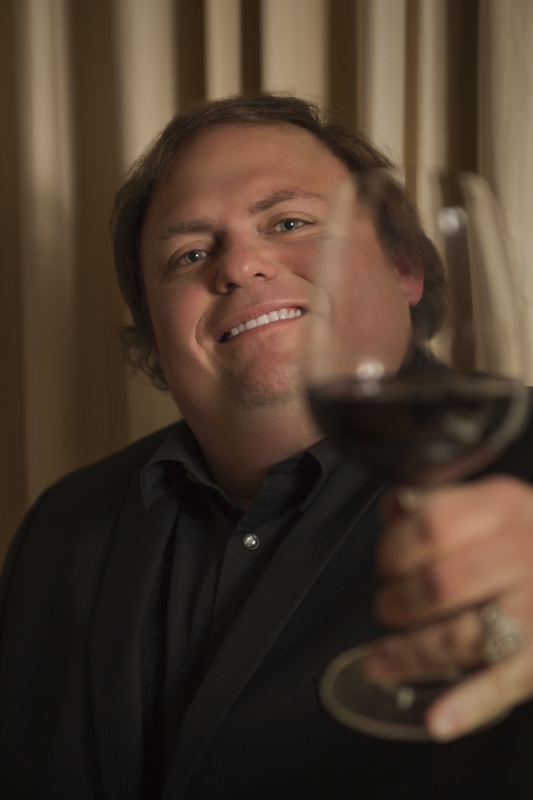 David joins the Bougetz team with over a decade of experience in the world of wine. He graduated from California State University with a degree in Marketing and spent some time in the diamond business before being bit hard by the wine bug. David went on to take a course in wine program management and passed his Certified Sommelier diploma on the first attempt. After receiving his certification from the Court of Master Sommeliers he held positions working as wine director for famed Napa Valley chef Michael Chairello and managing direct to consumer sales for wineries such as Merryvale and Beaulieu Vineyard among other endeavors in the world of wine. For the last two years David was working as the General Manager for a large negociant helping to design brands, make wine and handle national and international sales and logistics. Carol Ann Fetters joins the Bougetz team with over 20 years of customer service. She was born in Bangkok Thailand and immigrated to the United States. In the early 2000’s she and her husband moved back to his hometown of Napa California. After being exposed to the beautiful Napa Valley, she fell in love with the wine industry. Most of her wine knowledge was gained during her 6 years at Domaine Chandon in Yountville California. She now brings that knowledge and enthusiasm to Bougetz Cellars.